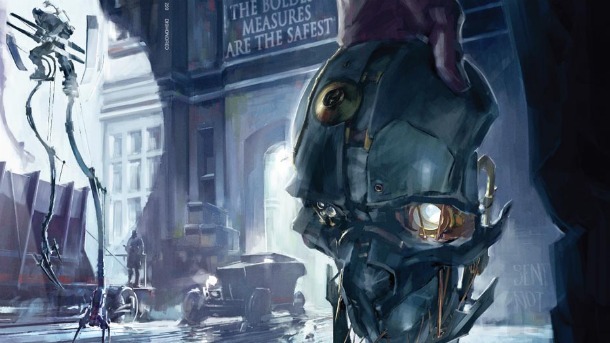 Here’s a trailer for a new steampunk game from one of the big game studios, Bethesda. Reminds me of a steampunk ‘V for Vendetta’, watching this. « George RR Martin swings at the Tower.